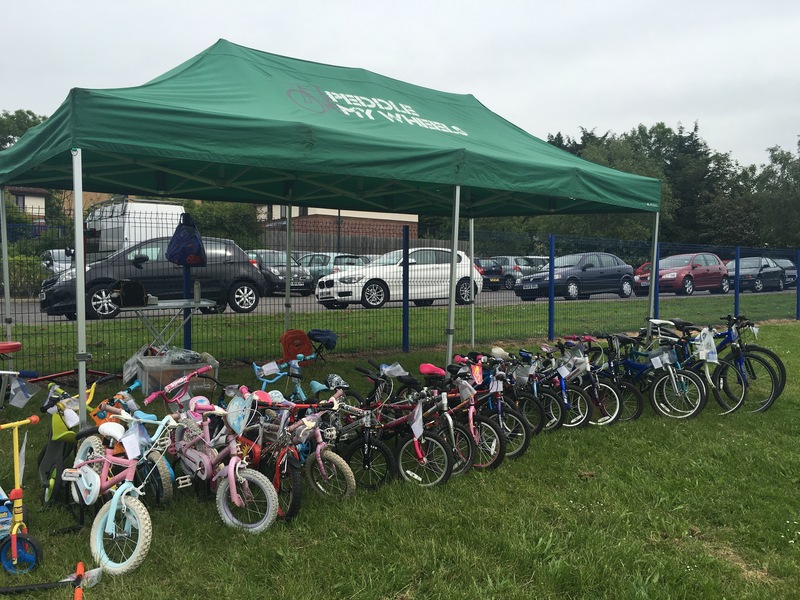 We had a really good turnout this morning from parents and carers bringing in bikes for the bike sale after school today. 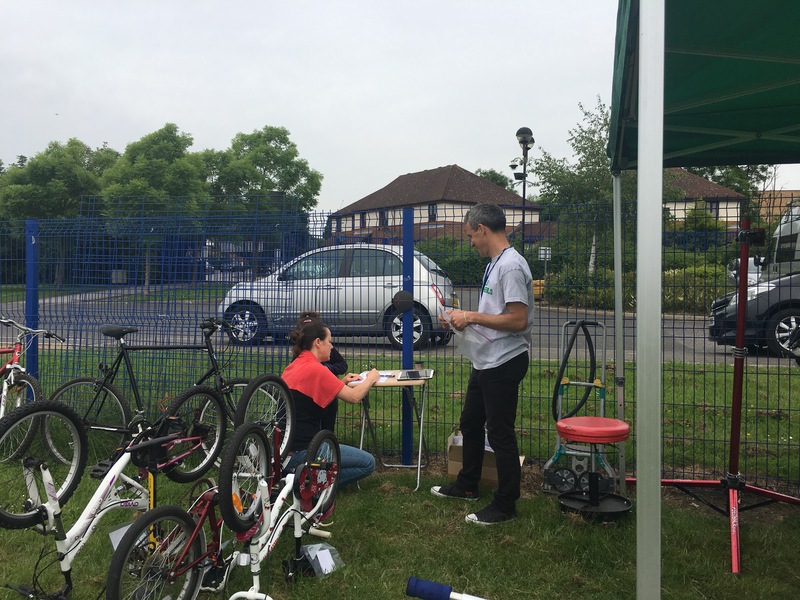 The bikes will now be serviced by the guys from Peddle My Wheels and then will be up for sale at 3pm. 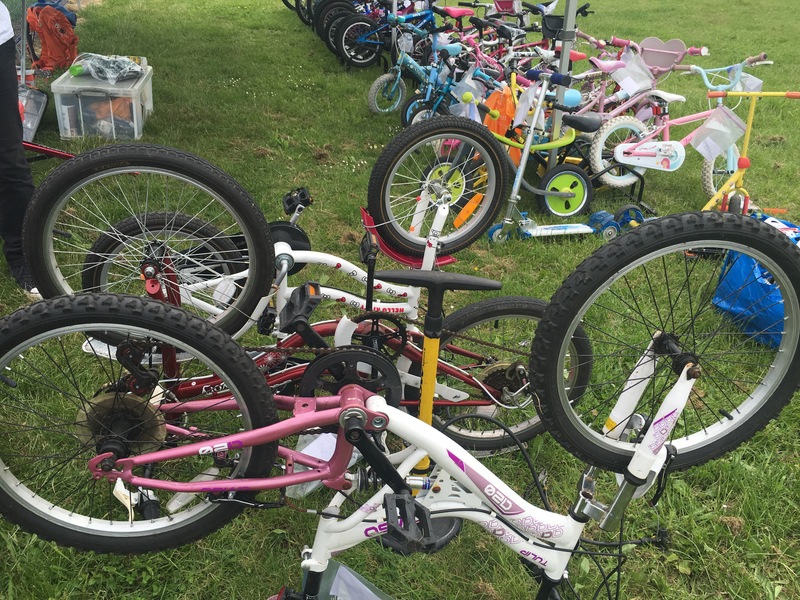 Prices will vary but most will range from around £15 for a small bike up to around to £35 for a larger bike. We look forward to seeing you at the end of the day to hopefully grab a bargain.